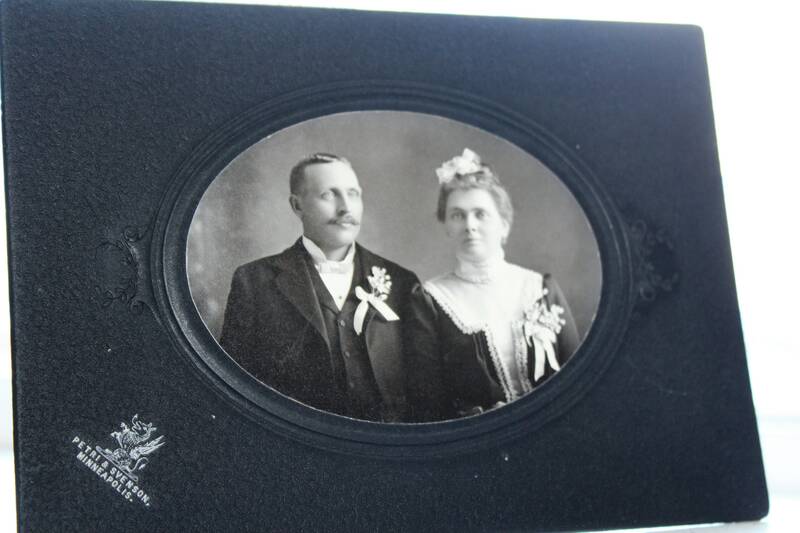 Antique 1800s cabinet card photograph of a Victorian bride and groom, in good condition. 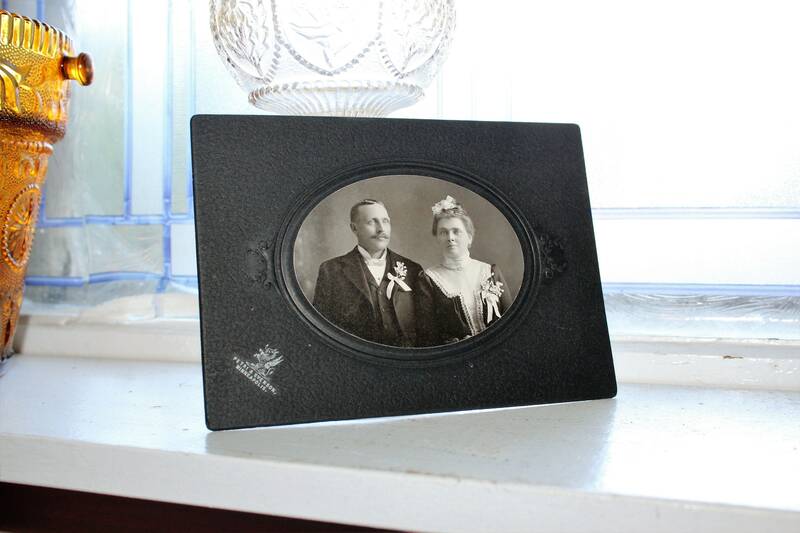 The photo measures 7 1/4" x 5 1/8". Enjoy!